The Game Bakers wants you to know that Furi isn’t like anything you have seen before. Stylish, colorful, and packed solely with intense boss fights, Furi appears today in a 10-minute, unedited proof-point gameplay video. This full-length boss fight is actually a speedrun that showcases the skill, reflexes, and strategy required to beat one of its multiple bosses. Following the two-minute trailer and blog post Wednesdaywww.thegamebakers.com/try-again/, this complete boss fight video displays the Game Bakers’ best player and Furi’s combat designer, Benjamin Le Moullec taking on one of the toughest bosses in the game without dying once. 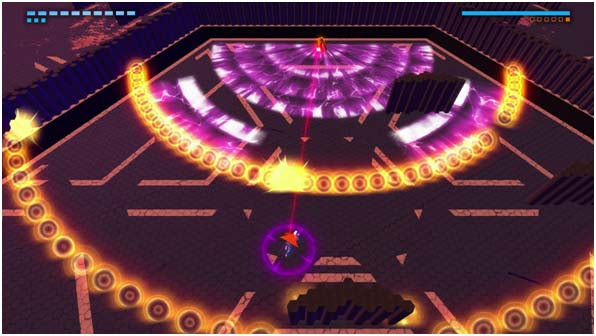 Furi is slated for release on PlayStation 4 and PC in 2016.